As we collect new gadgets for getting fit, scrolling social media, and listening to music, we can’t forget about gadgets for the home. Home technology is getting smarter and cooler than ever. From smart home monitoring systems, to vacuums that clean the floor on their own – we’ve come a long way from the days of padlocks and wicker brooms. The August Smart Lock ($199.00, Amazon.ca) allows you to enter your home with just your phone. It sounds simple, but it does so much more: you can unlock or lock your door from anywhere, control and restrict access to certain users, and have a log of who enters at what time. As homeowners are wanting more and more home security, the August Smart Lock is just the beginning of the August suite of products – they also offer keypads and doorbell cams. You can see who is knocking with an app on your phone. 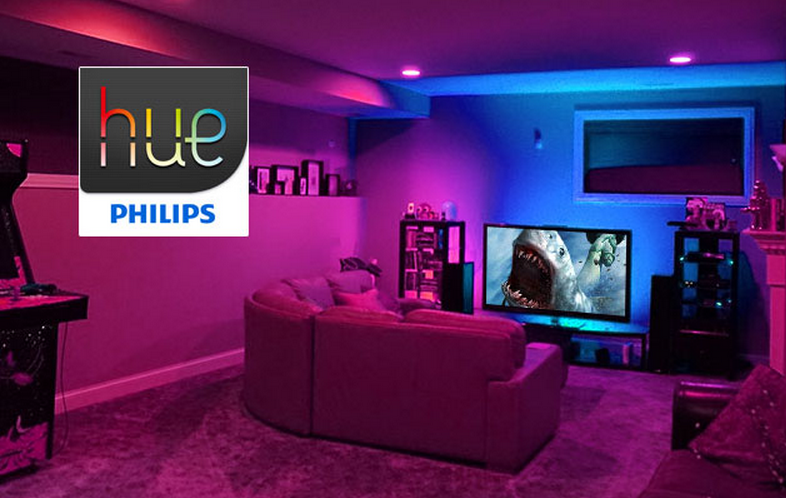 PHILIPS is doing some seriously cool stuff with lighting, specifically with their Hue Smart Lighting System (from $70, bestbuy.ca). You can buy lightbulbs that allow you to choose any colour of lighting with the swipe of your app. Not only that, but it allows you to have lights that work for you – going into dim mode, nightlight mode, or click-on hands free. Once you have a smart lighting system, you/ll never want to live without it. Never use a light switch again! Sometimes, we have no choice but to leave our beloved pets at home. The petcam and treat app, Furbo Dog Camera ($249) allows you to watch and chat with your furry companion, and give your fur pal treats from anywhere in the world. This is a great tool to have if you’re wondering how your little dog always manages to jump the gate, or if you want to tell your cat how much you miss them. Touchless appliances are getting designed and produced in such amazing ways. 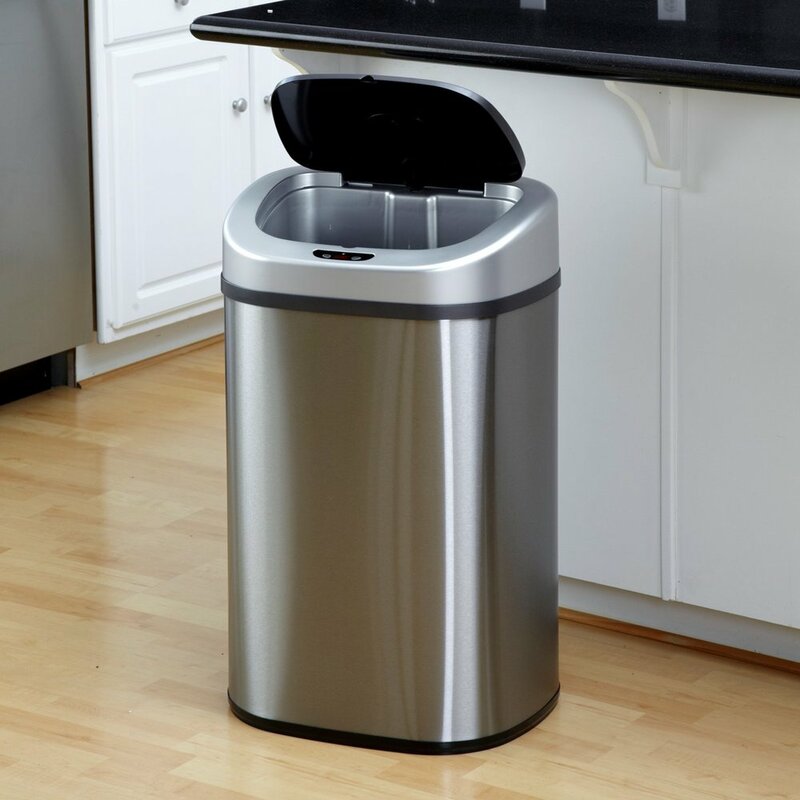 One of my favorites is the iTouchless Deodorizer Sensor Trash Can ($99). Just wave over the sensor and voila. If you want to go one step further into touchless luxury appliances, consider the KOHLER touchless toilet ($560, kohler.ca). Once you’re all done, just wave your hand over the sensor and it’ll flush. If you already have a toilet you love, KOHLER also offers a retrofit Toilet Flush Kit ($62.30). Your family and guests will love it. Okay, this gift is definitely on the luxury side of things but definitely worth the price. The Worx Landroid Robotic Lawn Mower ($1,280, robotshop.com) is exactly what it sounds like – a robot mower that does the job for you. It can cut up to ¼ acre and comes ready to use. It can go up and down mild hills and has a smart Artificial Intelligence system so it knows what it’s doing. Sit back and enjoy a beer as you watch this machine that's "re-engineered for maximum laziness". A great option for those looking for a talking speaker is the Google Home Mini ($79.99). Powered by the Google Assistant, you can ask it any answer (ex: What is the weather? What is the score on the Leaf’s game? How long to get from work to Starbucks today?). You can set the alarm by simply speaking out loud and control your lights and heat. What’s really cool is that it will know who is talking with its voice recognition and will give you the information you request based off of your schedules or preferences. It can be paired with a growing number of smart home products from Nest, Philips Hue, and Belkin. A smart home list would not be complete without a smart thermostat. While a smart thermostat isn't a 2018 trend, as it’s been growing in popularity over the last few years, it makes my list because now more than ever, government and homeowners are realizing the value this technology brings to the home. The Nest Thermostat ($329, nest.com) is becoming a staple of any home as it controls temperatures depending on the time of day, can be controlled by your phone, and also keeps an eye on your heating system and carbon monoxide. Toronto-based Ecobee has a range of thermostats to fit your needs. The ecobee4 ($329, homedepot.ca) adds Amazon Alexa voice service and far-field voice recognition to an already packed list of smart thermostat features including ecobee’s pioneering room sensor technology. Want to save $100 on the purchase of an Ecobee or Nest thermostat? Starting December 17th, the Ontario Green Energy Fund is offering a $100 rebate on qualifying smart thermostat. Click here to learn all the details! Our homes are definitely getting technology that makes them more efficient, automatic, and smarter. Soon, we may be able to control all aspects of our home from our phones. No more lost keys, or heat blasting all day as home technology helps us live life with less worry. Share your favourite smart home technology in the comments!